Stands for the names of company founders: Larisch, Augat, and Robinson. 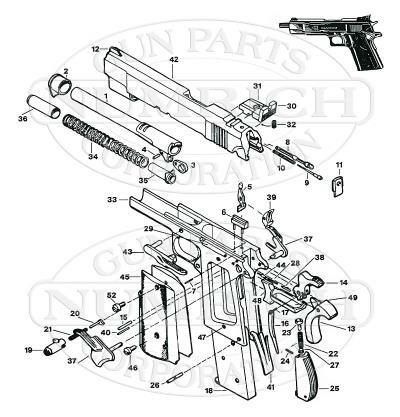 Shop available LAR parts from Numrich Gun Parts Corporation today! We've been supplying customers with hard to find parts since 1950.